"Another good time hunting ducks and geese in Canada. 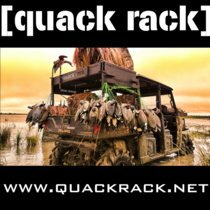 GetDucks is great to work with!..." 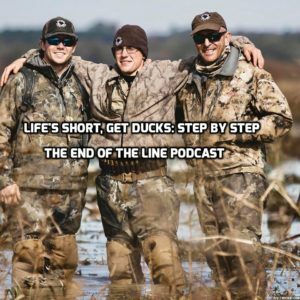 Ramsey Russell, founder of GetDucks.com, discusses a wide range of topics related to international duck hunting and shares insights gleaned from a 2 decades-long journey in world-wide duck hunting that has taken his company to any unprecedented level. Ramsey Russell and Rocky Leflore discuss a recent Alaska duck hunting adventure. They end up talking about some of his good friends from Malta coming to Mississippi, where they try and kill the elusive wood duck. Remember, Ramsey met the Maltans while capercaillie hunting in Russia, described as one of the most epic hunting adventures in his life. It is one part of the story you don’t want to miss. 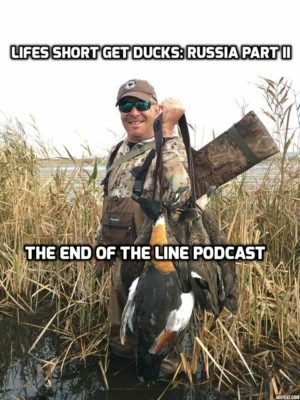 In this edition of The End Of The line podcast, Ramsey Russell and Rocky Leflore get together for another great Life’s Short GetDucks episode. 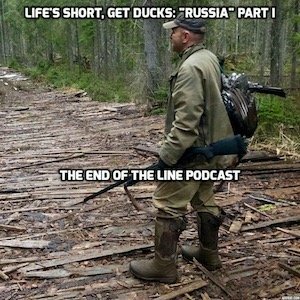 Ramsey recaps the last few days of hunting in Mississippi and then he begins to tell the story of hunting Russia. It is a interesting one and shows the difference in people, landscape, and cultures. The love of the chase and the camaraderie unites us all at the end of the day. 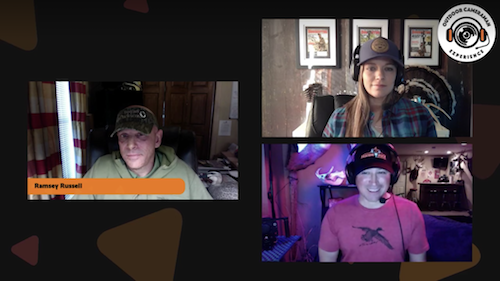 The Outdoor Cameraman team, Jake Latendresse and Jess Delorenzo, discuss creating an upcoming worldwide video series with Ramsey Russell, of GetDucks.com and USHuntList.com. 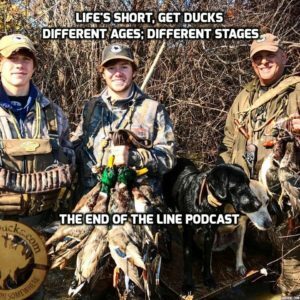 We dive into a traumatic life-altering injury that shaped him as a teenager but later inspired him to take his passion for waterfowl hunting to an unprecedented level. Ramsey Russell talks about this past weekend’s duck hunting at Commander’s Corner with his sons and some of his closest friends. Then, he tells about the last couple of days he spent with Dale Bordelon. 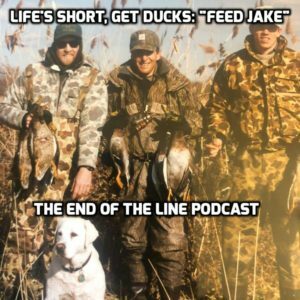 Finally, we talk about the Life’s short, Get Ducks trailer that was released today and how to turn a big dream into a job you love to go to everyday. Ramsey Russell and Rocky Leflore get together for their weekly podcast. This week, Ramsey talks about how to cook a steak in a cast iron skillet. Then, Ramsey talks about the most famous person he ever duck hunted with. I think it will blow you away. If you remember and loved Paul Harvey, today’s podcast is specifically for you. Ramsey Russell joins me from Parris Island, South Carolina. 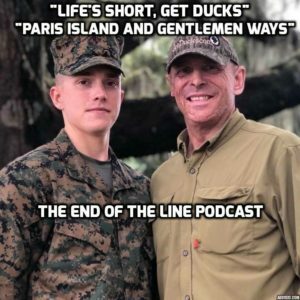 We talk about Duncan’s graduation from US Marine Corps Basics Training for a few minutes. 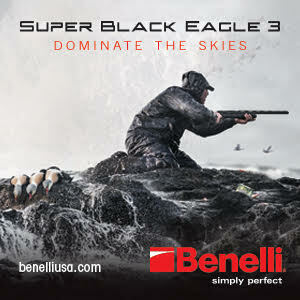 Then, we visit about old times and gentlemen ways in duck hunting. In the end, Ramsey tells a great story of hunting over live decoys in The Netherlands. 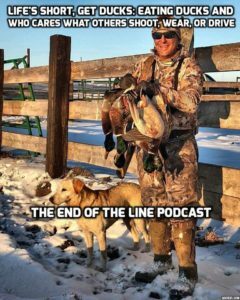 In this edition of The End Of The Line podcast, I am joined by Ramsey Russell. 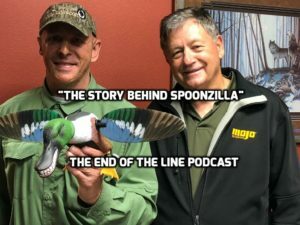 If you follow the internet and the facebook, you have probably seen the pictures of Mojo’s now world-famous Spoonzilla Decoy going around. Where did it all come from? What is the real story? What part did Ramsey play in it? Today, Ramsey and I walk through the story of how the “Spoonzilla” came about. Also, we tell you how to get one for free. Life’s Short, Get Ducks: Eating Ducks and Who cares what somebody shoots, wears, or drives? Rocky Leflore is joined by Ramsey Russell to talk about why duck meat gets a bad name and how to fix it right. 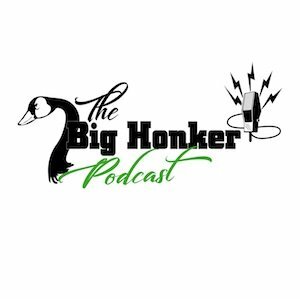 We then talk about why anybody cares how or what somebody else uses in waterfowl hunting. 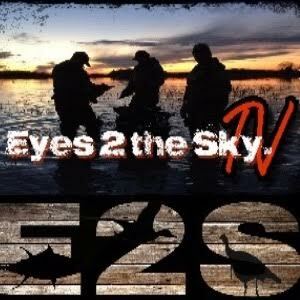 Jeff and Andy are joined by Ramsey Russell of GetDucks.com. 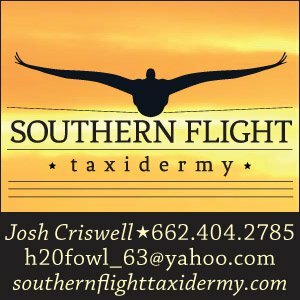 Ramsey has chased ducks and geese all across the globe, and with GetDucks.com he has taken the guess work out of booking a waterfowl trip with a new outfitter. Here, they discuss many of his exotic duck hunting adventures, including Pakistan and Mexico duck hunting. Rocky Leflore and Ramsey Russell discuss the evolution of a hunter. Are there stages a hunters goes through? What is more important numbers or an experience? Ramsey channels his inner Joe Rogan for one heck of a podcast.